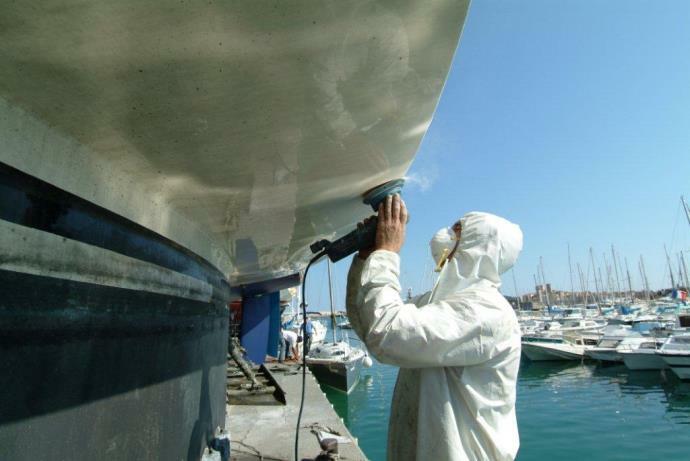 Gelcoat or composite materials, we have the right tools and highest quality products in stock to realize the best polyester works on your boat. We attach a great importance to the thoroughness of this type of work, and operate in an carefully prepared environment to leave nothing to chance. With many realizations made by our experienced workers, we know exactly the process to revitalize your yacht ! Superstructure, hull or exterior special items, we can adapt to your enquiry.